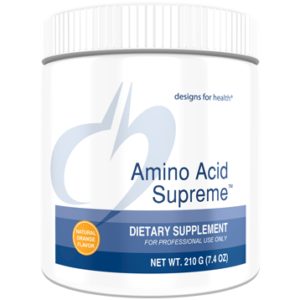 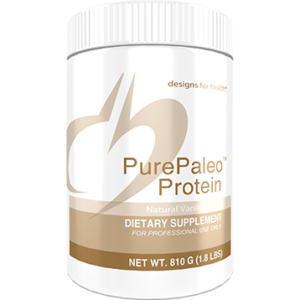 After decades of working with sensitive patients, I have found these powders to be the most well-tolerated and well-absorbed protein supplements on the market. 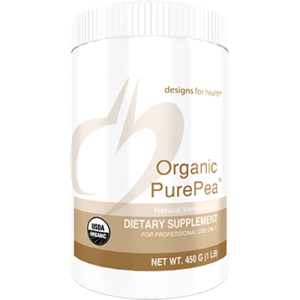 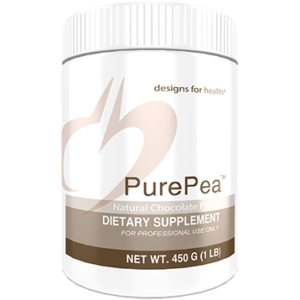 I prefer the PurePaleo choices, but for those wanting to avoid beef peptides, the PurePea Proteins are a good choice. 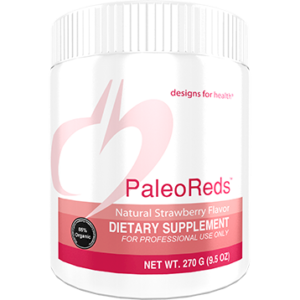 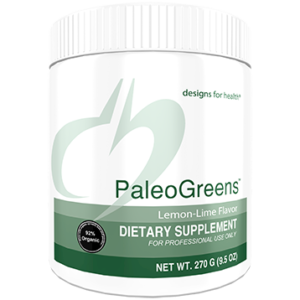 The “Reds” and the “Greens” are a great addition to protein drinks, because these high-quality powders give you the nutrients similar to, or better than, 5-7 servings of organic fruits and vegetables, along with polyphenols to feed beneficial gut microbes. 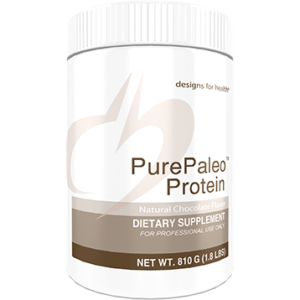 None of these protein powders, greens or reds have cheap fillers such as fiber. You get what you pay for.